Nothing like a good cuppa tea to sort out the problems of the world. My grandmother loved her tea and it was the first thing we’d do when we visited her, I do miss being able to sit down and share a pot of tea with her. Who meets for a cup of tea these days? It seems we’re all more likely to meet for a coffee. But, a cup of tea is so much more than just about the socialising. I wanted to share with you how ‘just’ a cup of tea could be one of THE most simple ‘healing’ tools that you could have in your kitchen. I know you might say, it’s only a cup of tea! Research studies and ancient eastern traditions show that herbal teas can have the most positive effect on supporting you with illness, ailments and for ensuring optimum health. 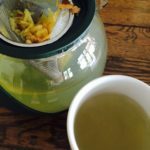 As a herbalist and lover of simple, effective, quick and easy solutions there are some essential herbal teas in my kitchen for when first aid is needed – either to settle a sore or nervous tummy, insomnia, anxiety, cramps, heartaches, the beginnings of a cold or flu, bloating, indigestion and even PMT. Be sure to stock up on chamomile, rose, peppermint, cinnamon and ginger teas for your home and then you’ll be covered with the basics. 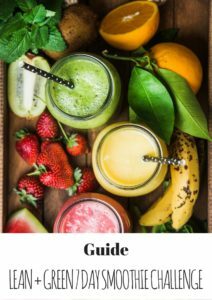 Of course you need to know which one to use when and you may have be unaware of some of the other things these common herbal teas can be useful for. Chamomile is calming but so much more, peppermint for wind and so much more, ginger for nausea and so much more…..
Fresh grated ginger is one of my personal favourites, it has an amazing taste and is more than a treatment for nausea, which many pregnant women can attest to. It’s one of the foundation herbs used in Ayurvedic and TCM and it’s brilliant for balancing your digestion, great to have before a meal to boost the ‘fire in your tummy’ to help digest your food and get the nutrients you need. 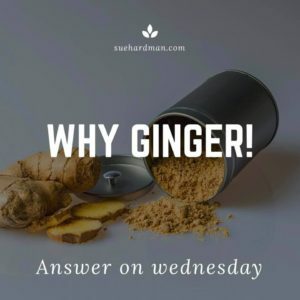 I would say most of us would benefit from drinking warming ginger, daily. I love having a flask of ginger tea ready to drink at anytime, during the day. Ginger is one of the most researched herbs (along with turmeric) and it has many uses, it’s anti-viral too – so brilliant for colds or flu. Herbalists consider it a universal medicine with multi-healing properties that benefits everybody and all diseases. 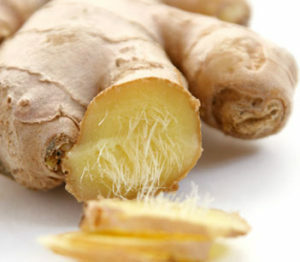 With ginger think – digestion, lungs and circulation. 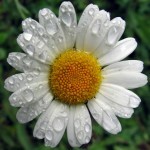 Chamomile is most commonly considered a calming tea, but herbalists call it the ‘Mother of the gut’. 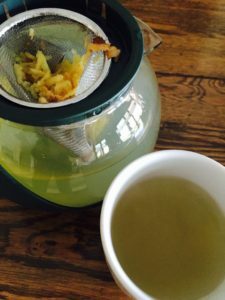 I found this tea to be particularly useful when ever we have tummy upsets because it works on the nervous system found in your gut or as we like to call it the – ‘second brain’. 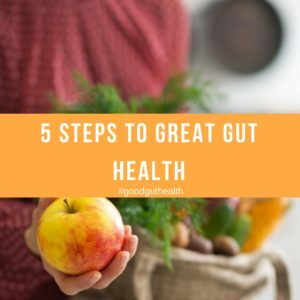 Think tummy aches from unknown causes, IBS and when someone is nervous about something and have that tight feeling in their tummy. 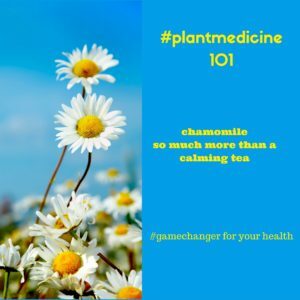 Chamomile excels at treating what is commonly known as a “nervous stomach”, which generally implies digestive upset alongside anxiety, nervous tension. 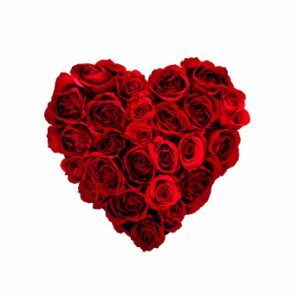 That aromatic component from Chamomile’s high essential oil content, has a specific relaxing, calming effect on your nervous system and can be helpful for insomnia, cough, bronchitis, cold or fever, gas, gut cramping and mild constipation. .
Rose – heals the heart, balances hormones and is uplifting. 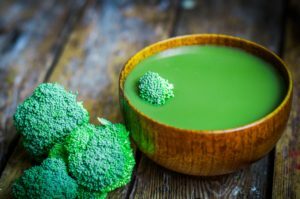 It’s a bitter, cooling herb so it can help with headaches and inflammation. Used in combination with other herbs it adds beauty and colour to a blend. 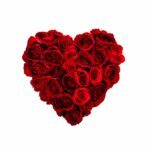 I often recommend rose tea for PMT, periods that are painful, excessive or irregular and if there is an underlying nervousness, sadness or grief the role of rose is nourishing on the nervous system. It has a calming effect on the emotions and as it has an affinity for the heart. It’s often used in times of sadness and grief. Peppermint – a great pick-me up if you ever need an alternative to coffee. It’s full of aroma that awakens the senses helpful in congestion in the head, use as a hot tea to cause sweating with colds and flu. Useful when there is a lot of mucous. 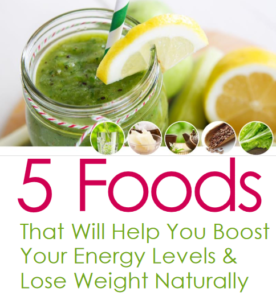 It can lift feelings of emotional ‘heaviness’ and relieves the symptoms of abdominal gas, bloating, muscle spasms and nausea (without vomiting). Peppermint tea can also be made using fresh herbs from the garden’and it’s one of the easiest herbs to grow. Researchers from the University’s Department of Psychology have found that drinking peppermint tea improves alertness, while chamomile tea has a calming effect. These findings were presented at the annual British Psychological Society Conference in Nottingham this week (26-28 April 2016). Cinnamon – useful for poor circulation, colds, flu and a bout of diarrhoea but among this spice’s most impressive health benefits is its ability to reduce your sugar cravings. By controlling blood sugar levels you can prevent spikes after meals, normalise your blood sugar levels and improve glucose control. Cinnamon has more antioxidants than many so-called antioxidant foods, like-for-like. For example, one teaspoon of cinnamon has as much antioxidant capacity as a full cup of pomegranate juice or a half-cup of blueberries. Two of the main types of cinnamon, are Cassia and Ceylon. 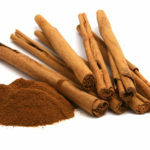 A better option for taste and health is Ceylon cinnamon (also called Sri Lanka cinnamon or “true cinnamon”). I recommend that you drink herbal teas because it’s a fantastic and safe way to maintain your health over time. Consistent tea drinking gives your body what it needs in doses that it can handle. Teas are a really wonderful way to boost your body’s hydration, and because we’re made of 65-80 percent water, the constituents that hot (and cold) water pulls out of the herbs are really absorbable for us. 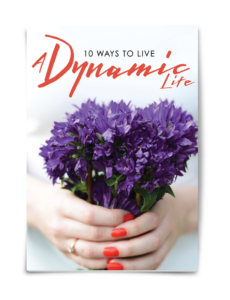 Each herb has a myriad of actions so it isn’t hard to come up with a tasty blend that does a lot of good in your body. Don’t miss any future blog posts, be sure to sign up here or HERE – in the sign-up boxes. 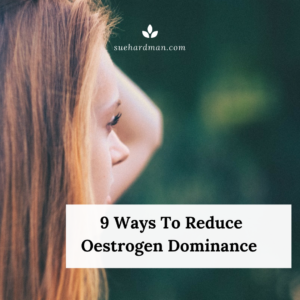 Your nose is running, you can’t breathe, your throat is dry and scratchy – it happens to most of us and it’s especially hard when it effects your kids because there aren’t to many effective solutions. Pelargonium (Pelargonium sidoides) is gaining huge popularity in Germany because of it’s effectiveness against the symptoms associated with colds and flus, and it is the best researched herbal cold and cough remedy. It helps to reduce the mucus of snotty noses and phlegm that makes it hard to breathe, improves a bad cough and any associated chest pain, and decreases congestion to help open the breathing passages. I keep this herbal medicine in my Home Medicine Cabinet, along with some of my other favourites – including Echinacea vulgaris. 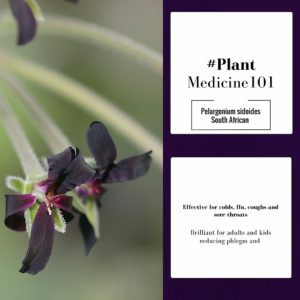 Pelargonium has long been used by the South African Zulu’s, it’s also known as the black geranium, “umckalwabo”, roughly translated as ‘for heavy cough and chest problems’. Back in 1897, the remedy was popularised in England as ‘Steven’s Consumption Cure’, having been brought back by an Englishman ‘cured’ of tuberculosis by a Zulu tribal healer. With the advent of anti-tubercular drugs, it went out of fashion until recently rediscovered by researchers in Europe. In the last few years Pelargonium has gone from being an obscure herbal remedy to become one of Germany’s most popular herbal medicines. While most other cough, cold and sinus medicines tend to mask your outward symptoms, pelargonium shortens the duration and reduces the severity of your respiratory irritations and helps boost your body’s natural defence system. 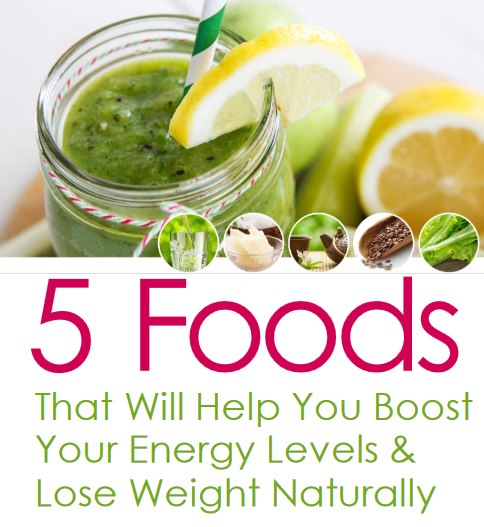 Scientific research also shows it to have potent anti-bacterial, anti-fungal and immune-boosting properties. Respiratory infections like bronchitis, sinusitis, and pneumonia, tonsillitis.It is very effective for treating acute bronchitis as it increases your body’s natural healing rate. Studies have found that 40-60% of patients suffering from acute bronchitis fully resolve their symptoms within a week of Pelargonium sidoides supplementation.Some people reported experiencing benefits after just two to three days. People that are not cured after a week still experience benefits from Pelargonium sidoides supplementation, since it can treat the symptoms associated with bronchitis, including headache, fever, fatigue, cough, chest pain while coughing, sputum in the lungs, rhonchi, and nasal dripping. 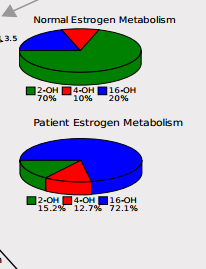 A 2008 report published in Phytomedicine. In their analysis of six clinical trials testing pelargonium’s efficacy as an acute bronchitis treatment, the report’s authors found that pelargonium significantly improved symptoms of acute bronchitis without causing any serious side effects. It is often used as an alternative to antibiotics – Pelargonium sidoides has anti-infective properties. It prevents bacteria from adhering to cells, helps fight viruses and stimulates the immune system to hunt down pathogenic invaders. Acute and chronic ear, nose and throat infections. Rapid improvement in the symptoms associated with colds and flu. Pelargonium may help relieve your common old cold. A 2007 study published in Explore revealed that pelargonium helped reduce the severity of cold symptoms, as well as shorten the duration of sickness. 1.) Anti-bacterial: The herb extract prevents bacteria from attaching to cells in your mucous membranes. 2.) Antiviral effect: It prevents viruses from attaching to your mucous membrane cells and stimulates your body’s immune system in such a way that both bacteria and viruses are prevented from multiplying. 3. )Expectorant: the extract acts as an expectorant, allowing your body to expel contaminated mucous making conditions less suitable for the multiplication of the bacteria and viruses. 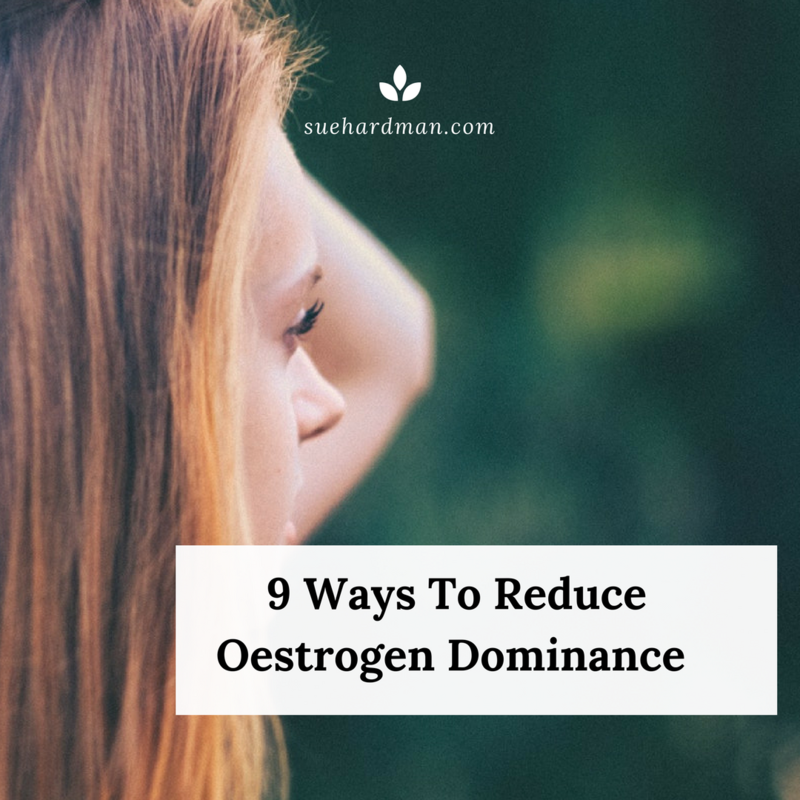 The three-way effect stabilises the immune system, preventing a re-infection, shortens the recovery phase. Due to its anti-bacterial and immune-modulating characteristics Pelargonium appears to be a good alternative to the conventional therapy of treating respiratory illnesses with antibiotics. Whether you’re considering using herbs for colds, flu, and boosting your immune system it’s best to see a qualified Herbalist. 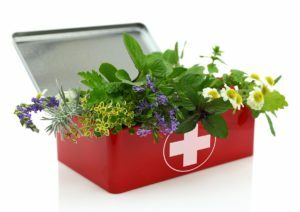 A Herbalist will formulate a personalised treatment plan to suit each person depending on their needs, with the correct dosage and combination of herbs.